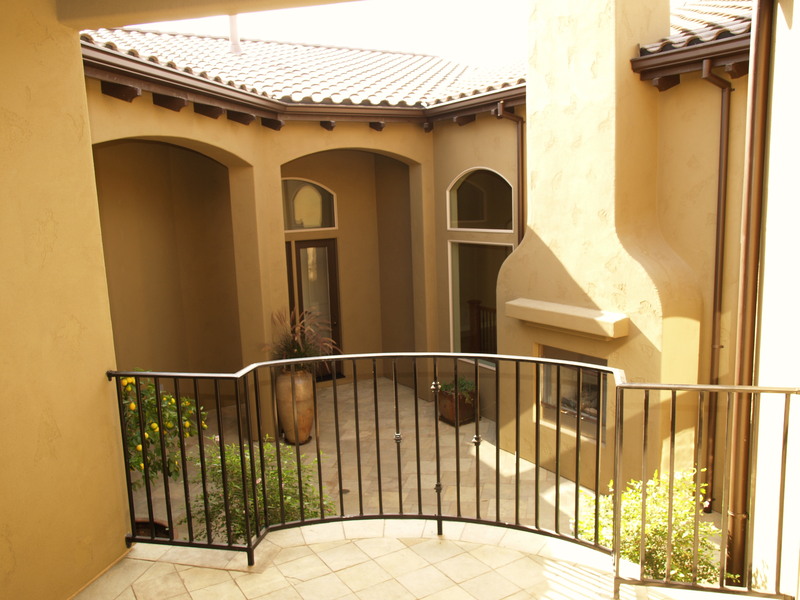 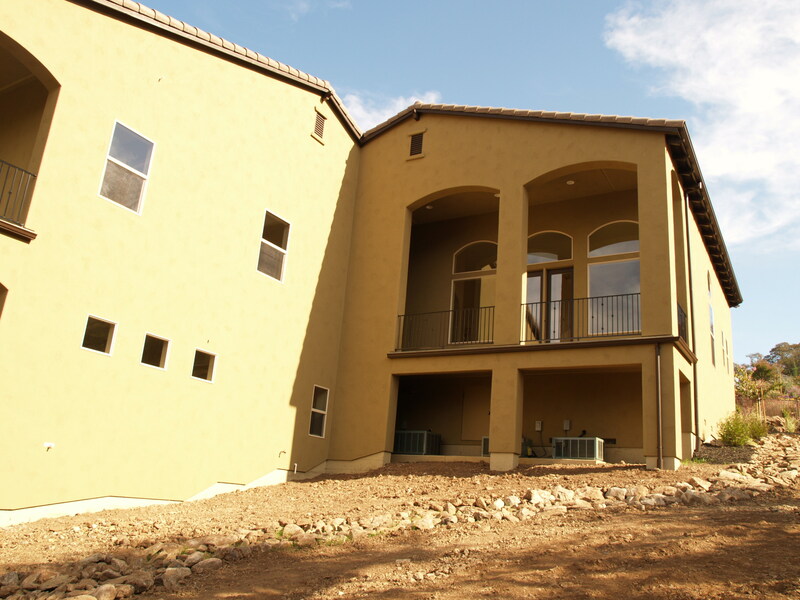 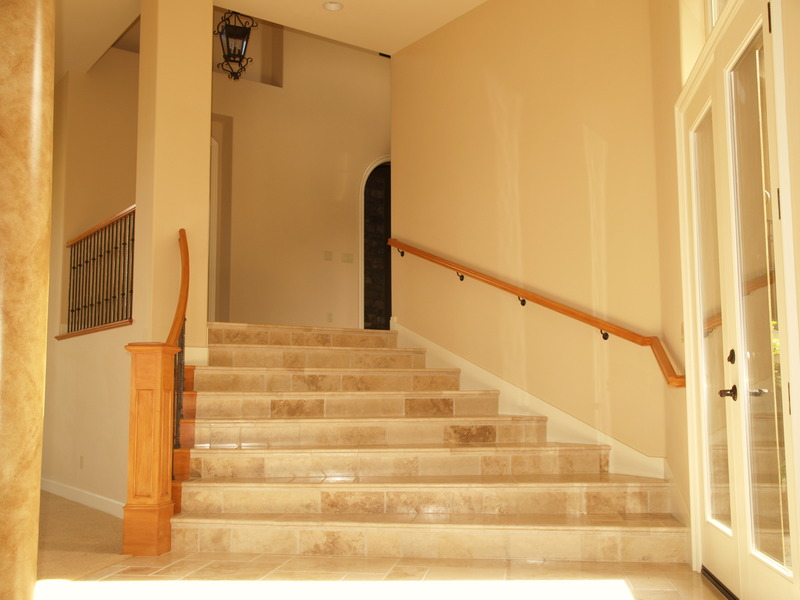 With 40+ years of experience, Gordon Construction has quite a few projects under our belt. 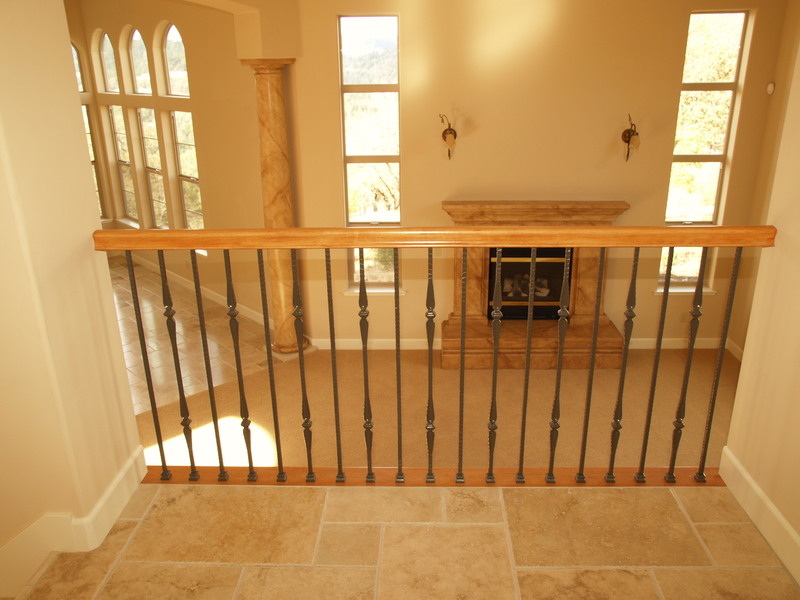 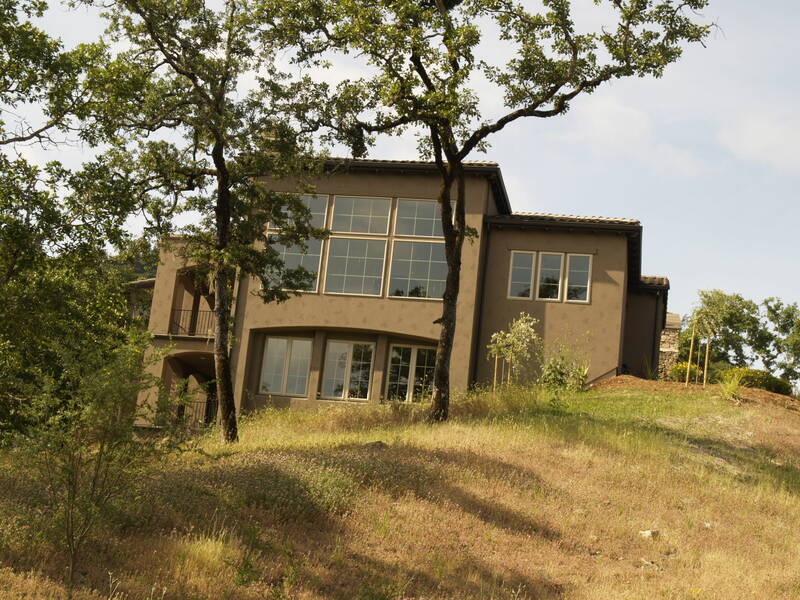 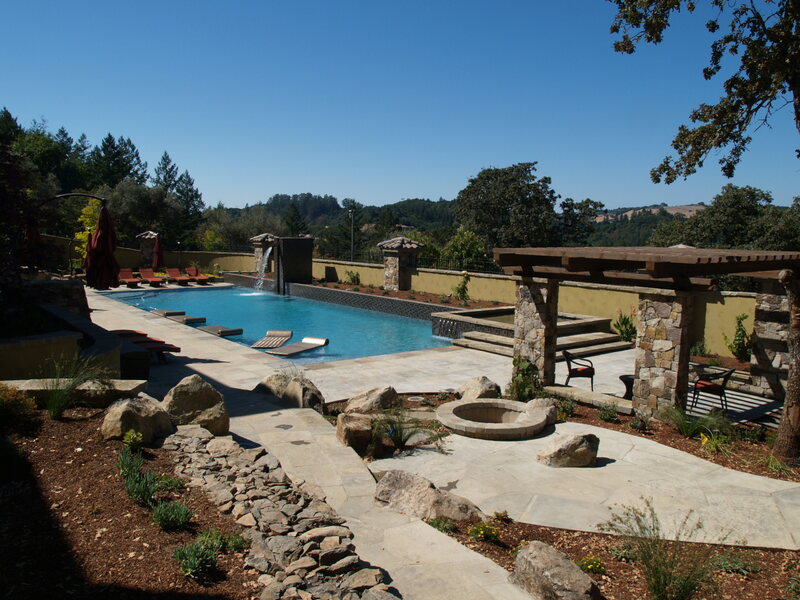 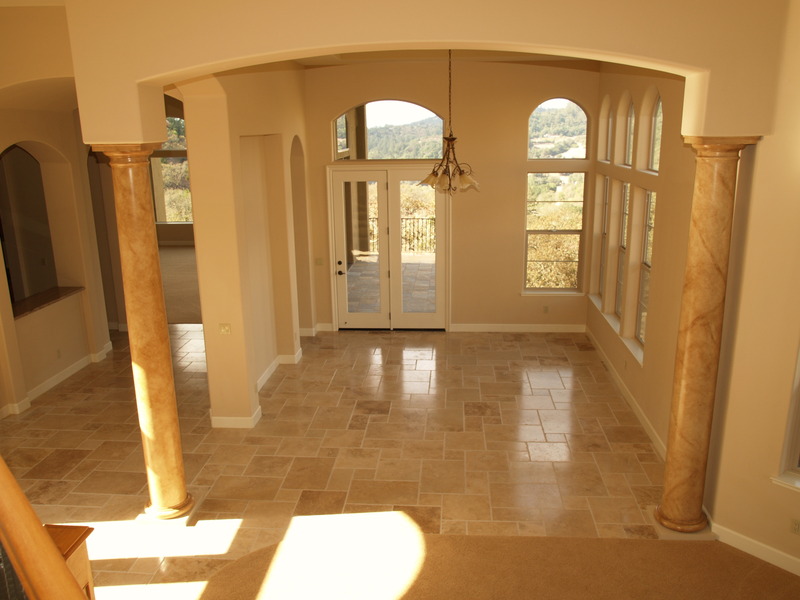 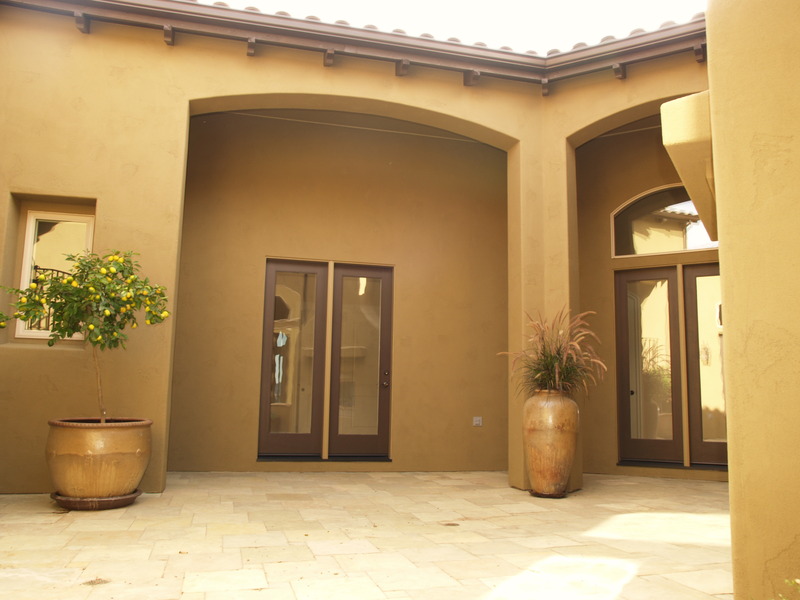 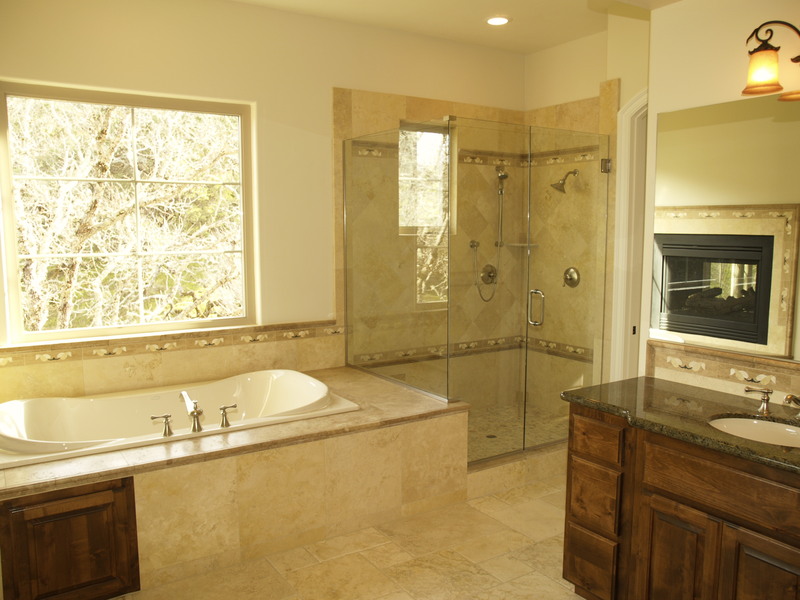 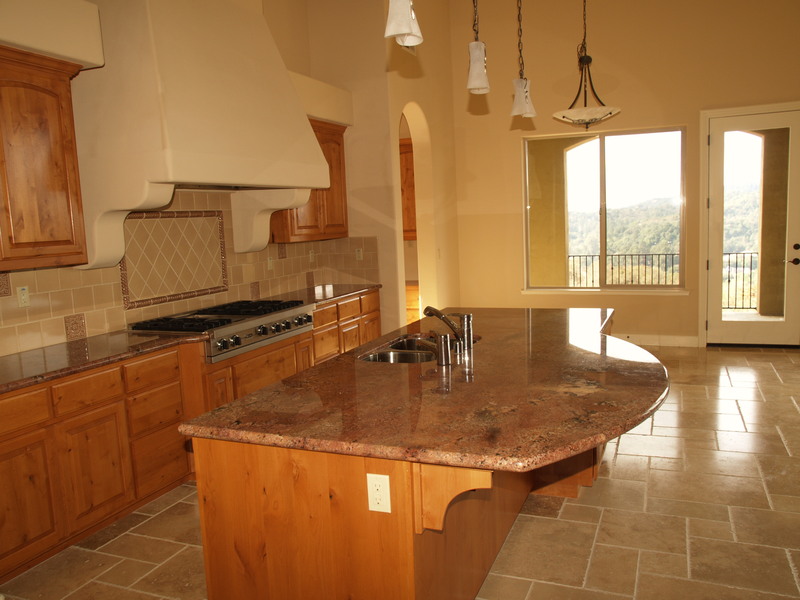 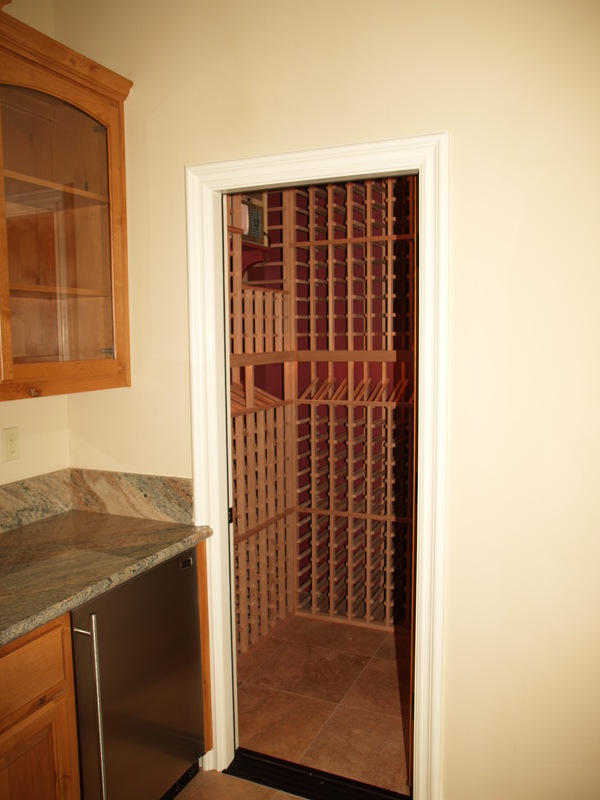 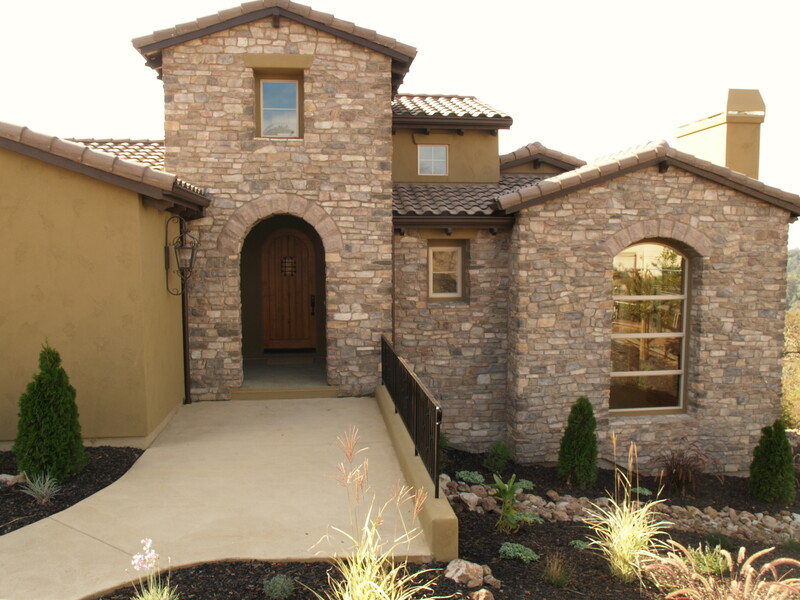 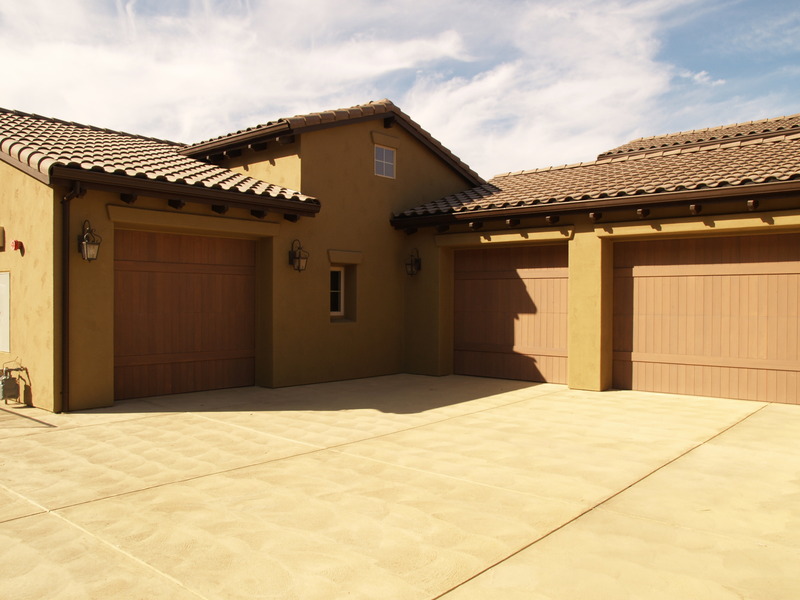 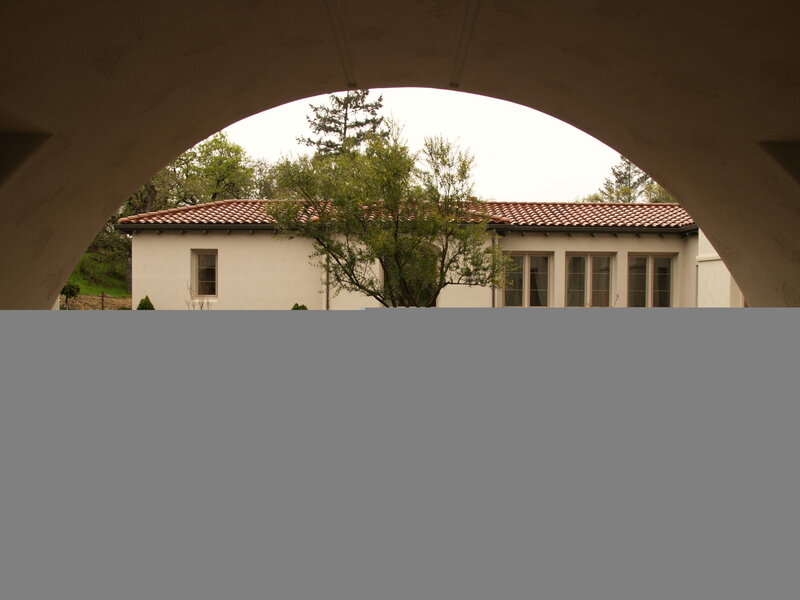 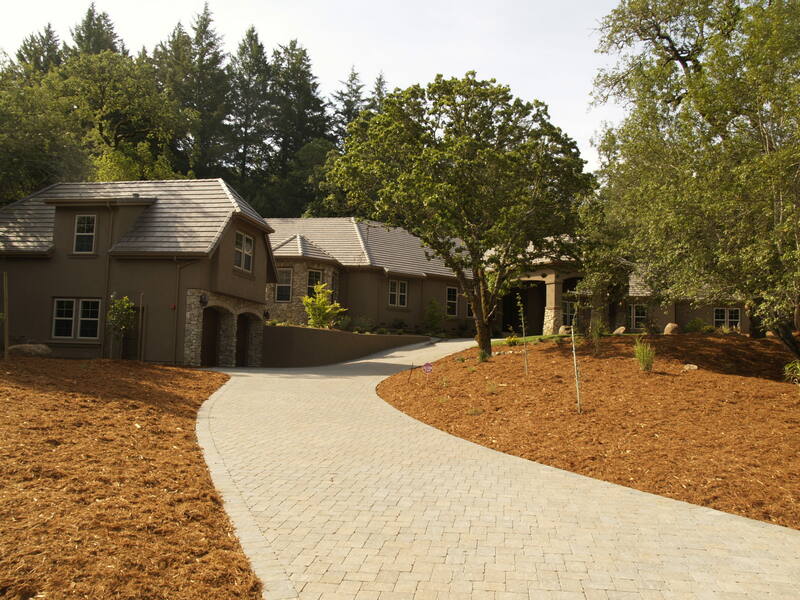 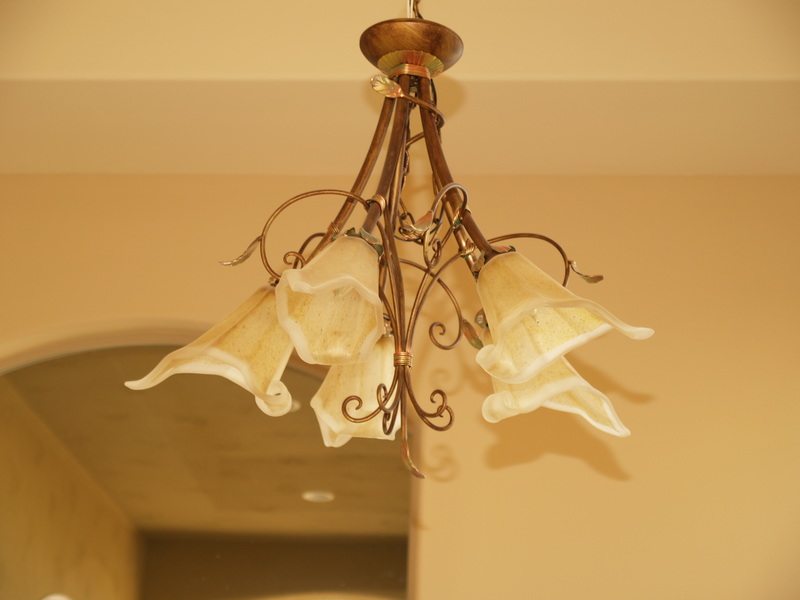 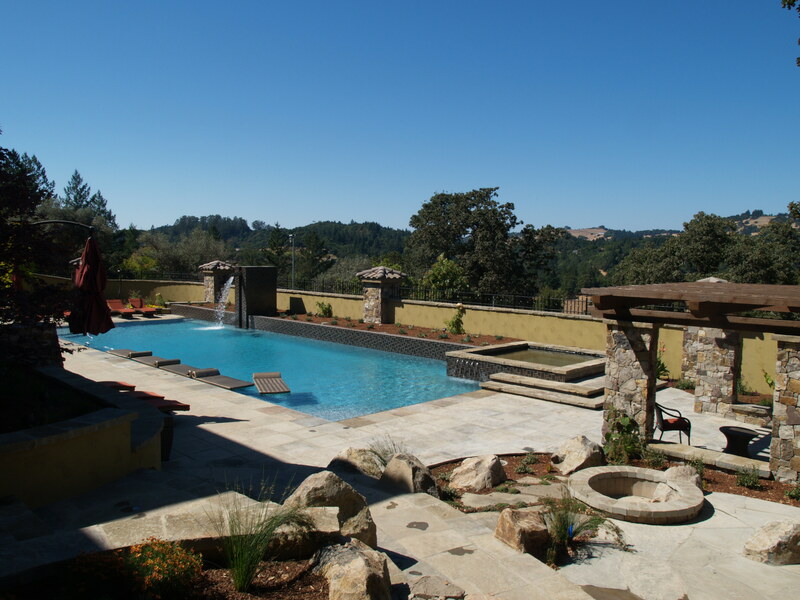 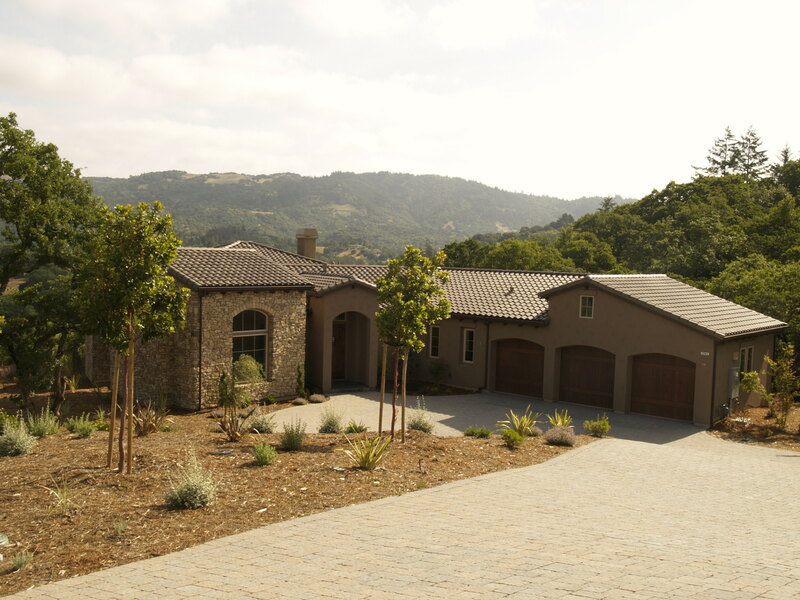 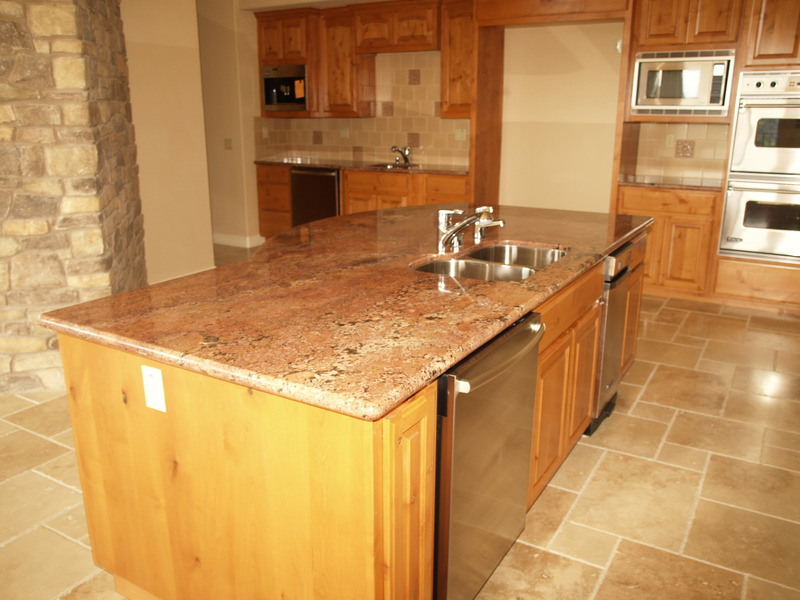 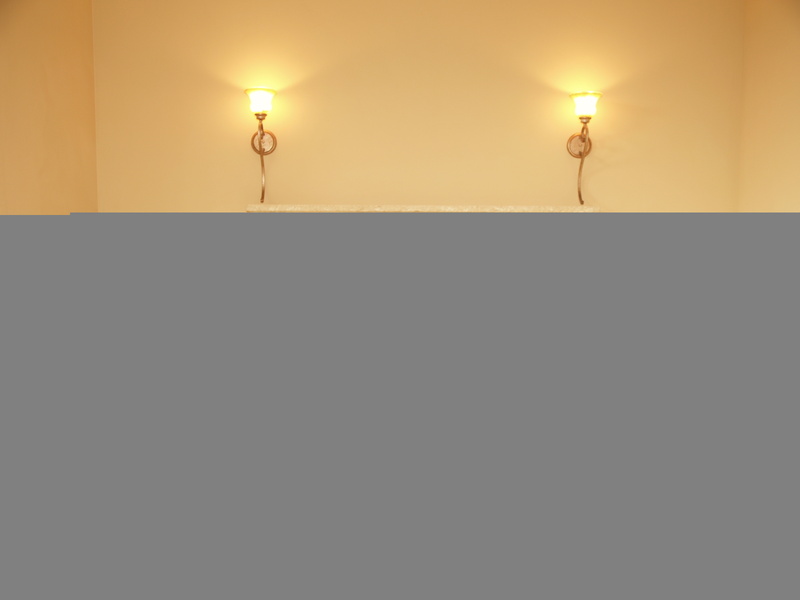 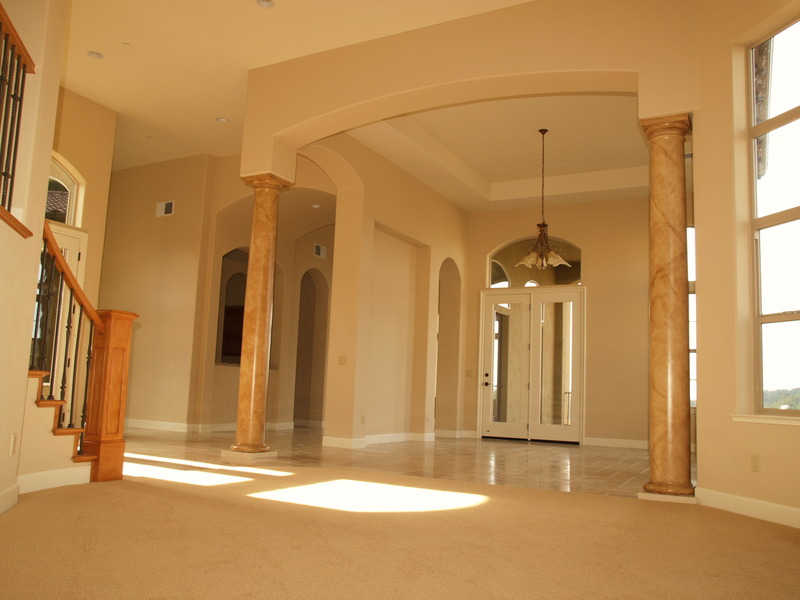 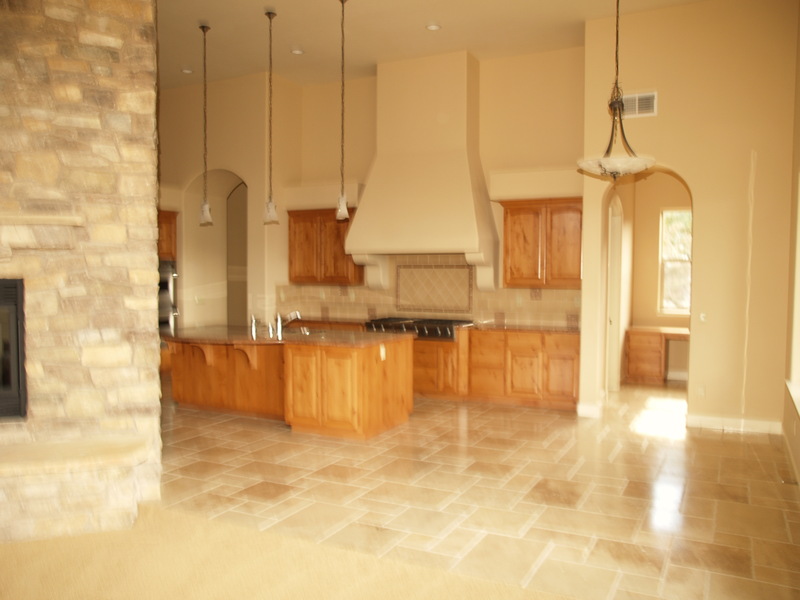 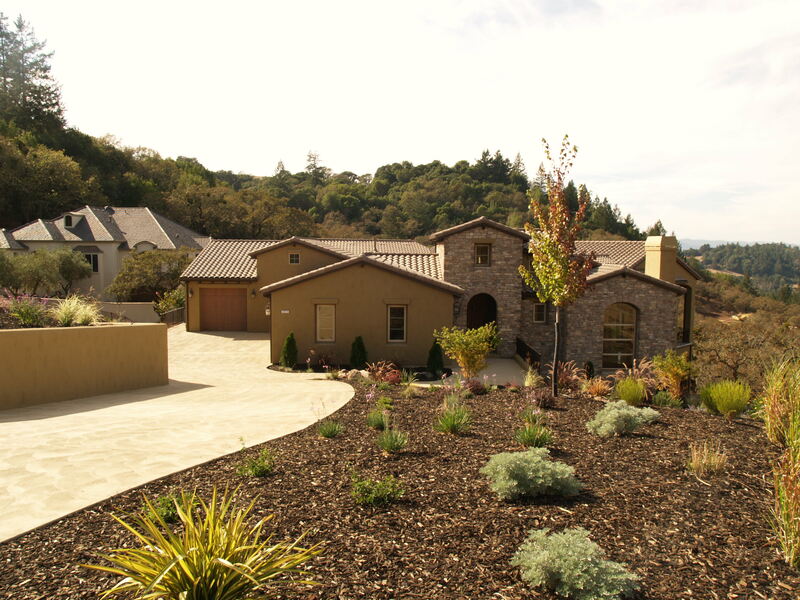 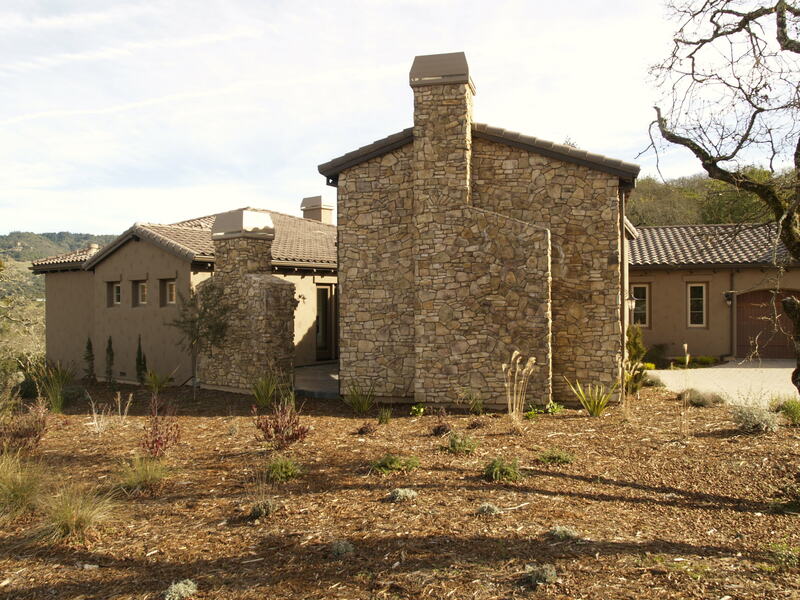 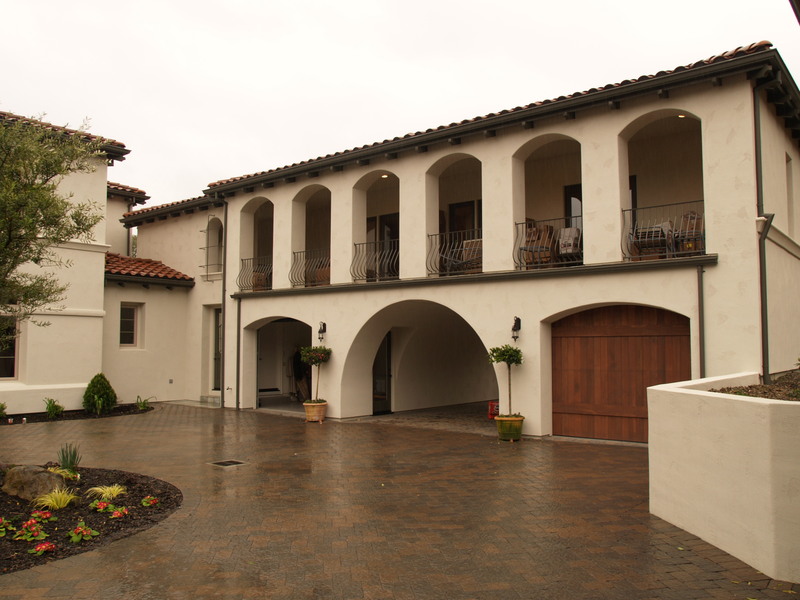 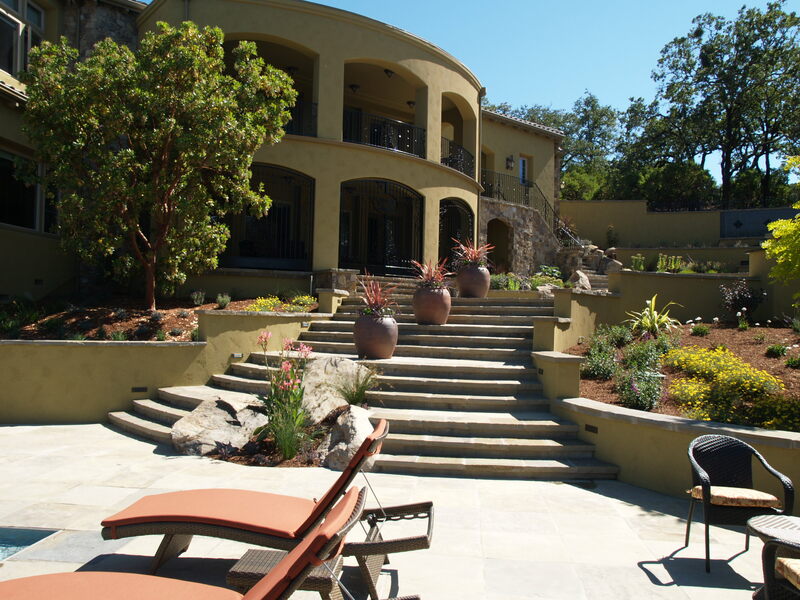 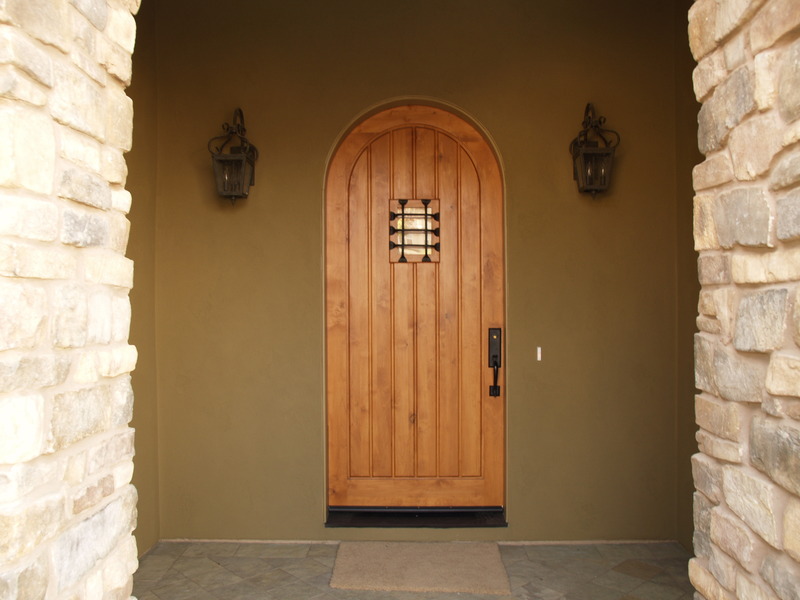 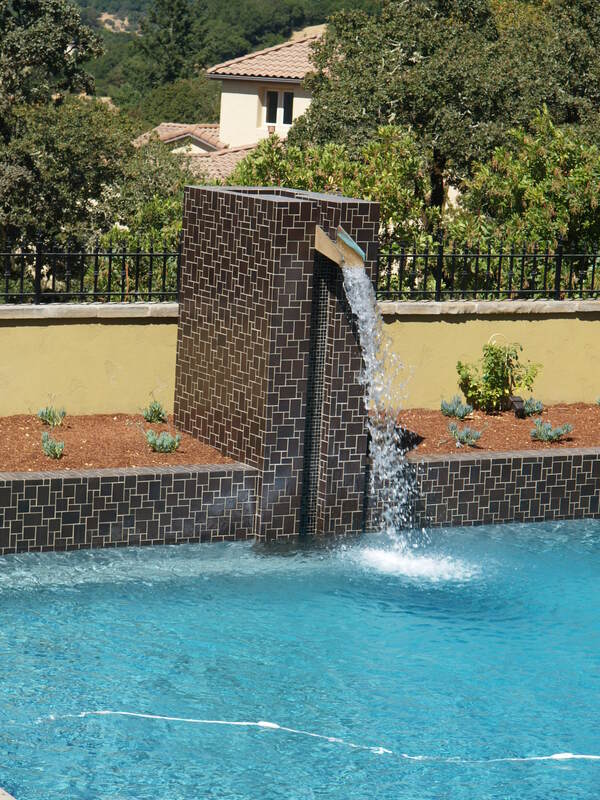 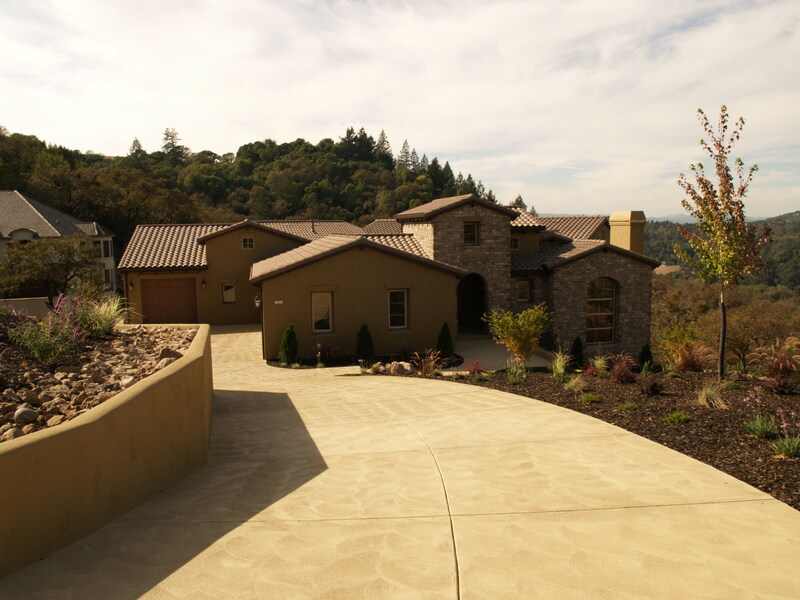 Building custom homes in the North Bay is our passion, and we love to share our passion with you. 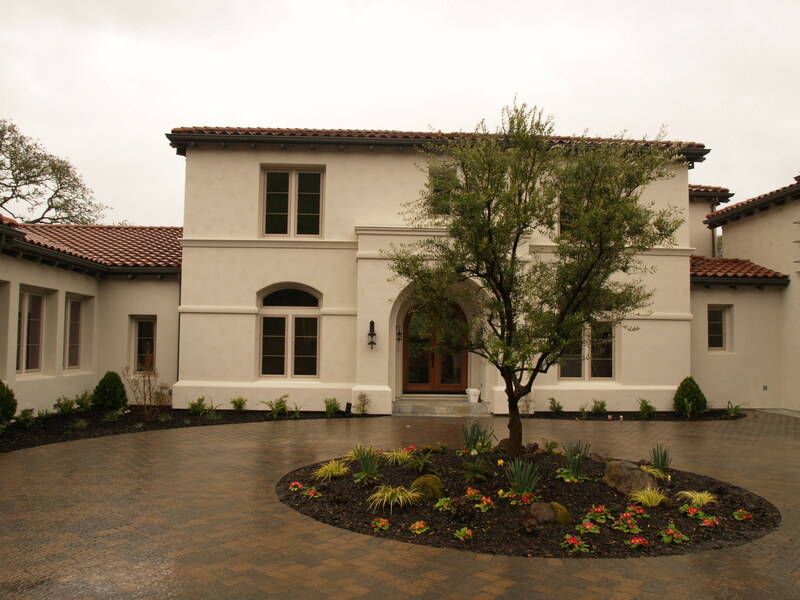 Take a look at our portfolio and, if you like what you see, schedule a consultation with us to start planning your very own dream home.